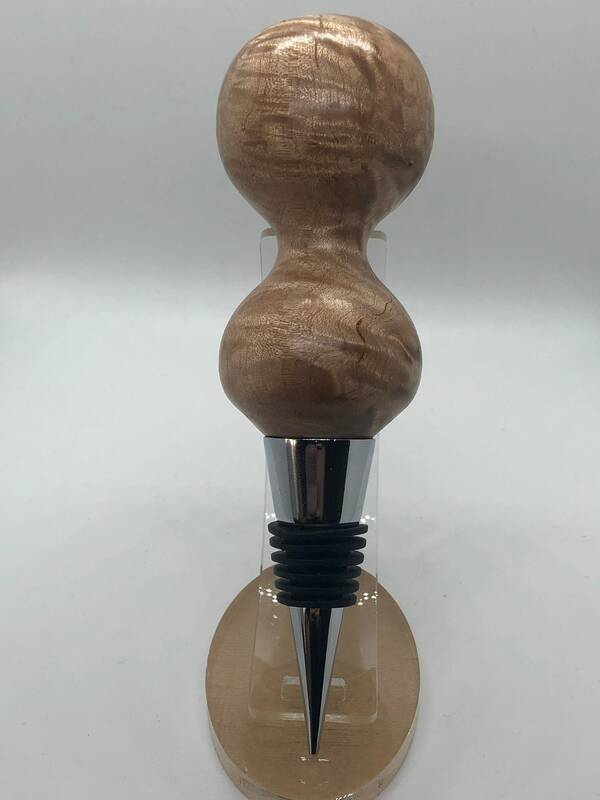 This Beech burl is a beautiful gold colored and light weight wood. 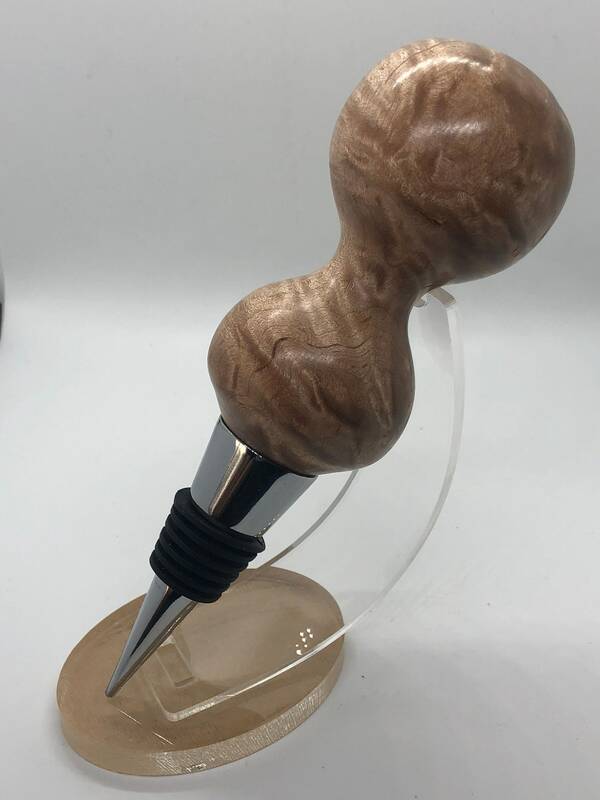 I intentionally left this piece large than normal to showcase the natural beauty of this wood. 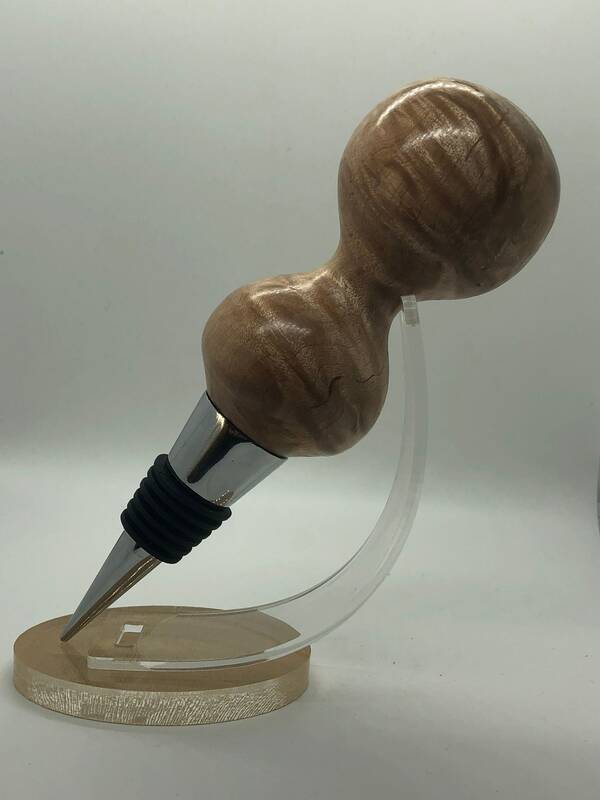 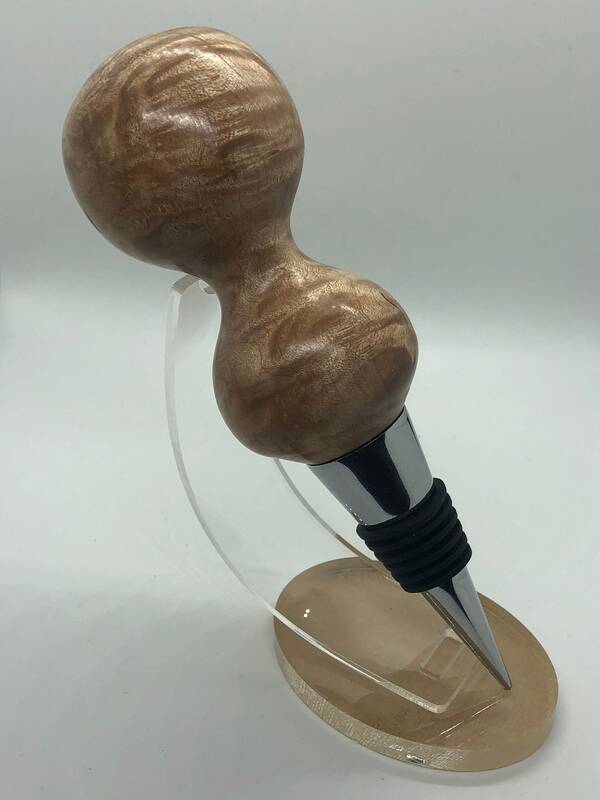 Shaped like a gear shift it fits well in the hand and allows for easy pulling to open your favorite wine bottle.